P. 650 - The Joker Wild Card announced for 2019! My favorite roller coaster is dumb. 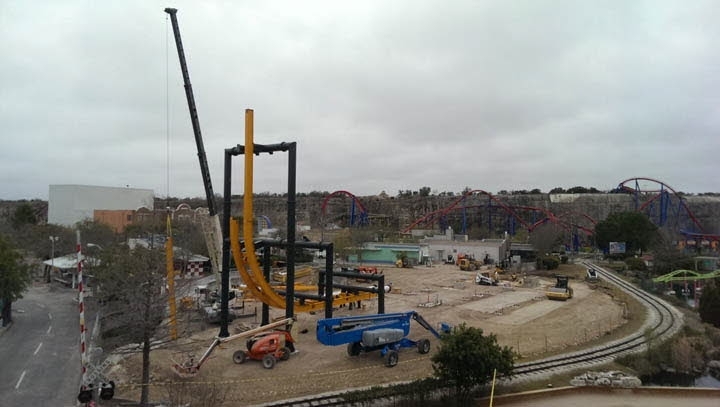 Is Six Flags Fiesta Texas getting rid of Pandemonium for a Zip Line? Nobody knows a lot about Darien Lake like me! DarienLaker wrote: Is Six Flags Fiesta Texas getting rid of Pandemonium for a Zip Line? I really can't tell if your joking but no. 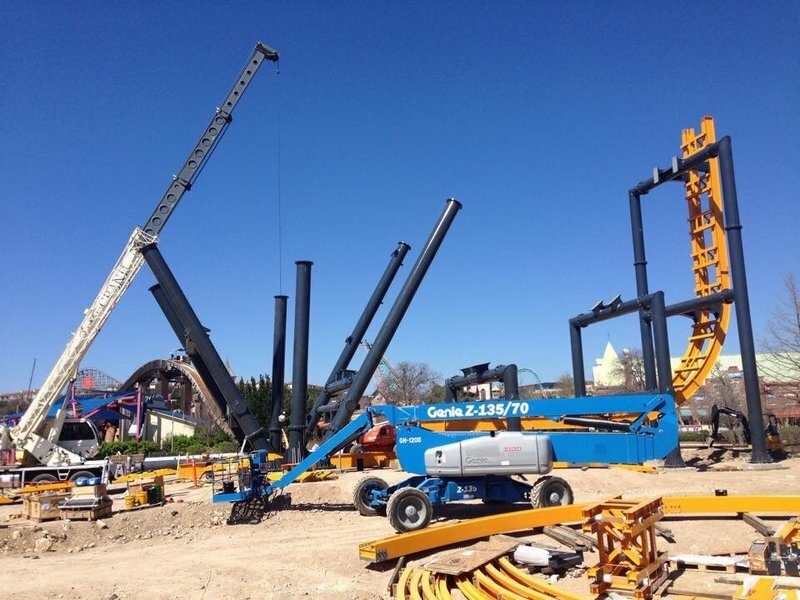 The zip line station will be right across from the new Batman ride entrance in Rockville. 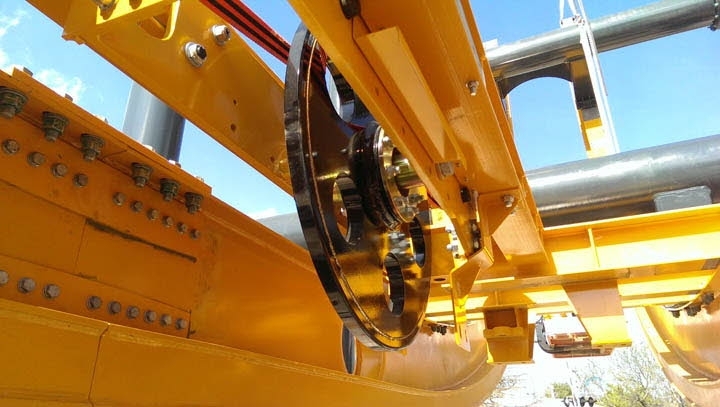 ^I was kind of joking about Six Flags Fiesta Texas removing Pandemonium for a zip line ride. 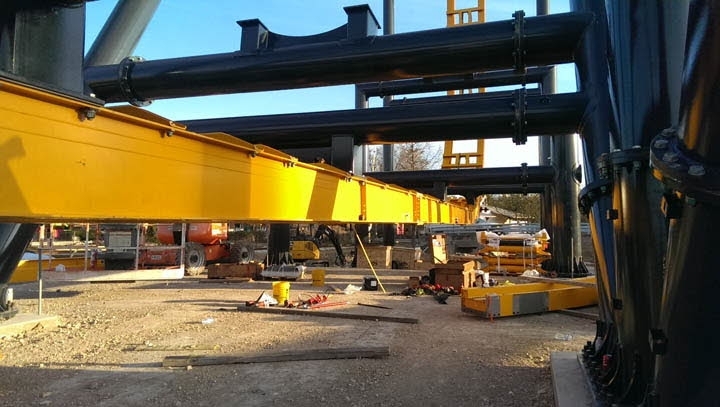 Rockville and it's going to fly over SKC, among other rides. Thank you, but please copy and paste articles when you create links, otherwise when the links go dead the article can no longer be accessed. 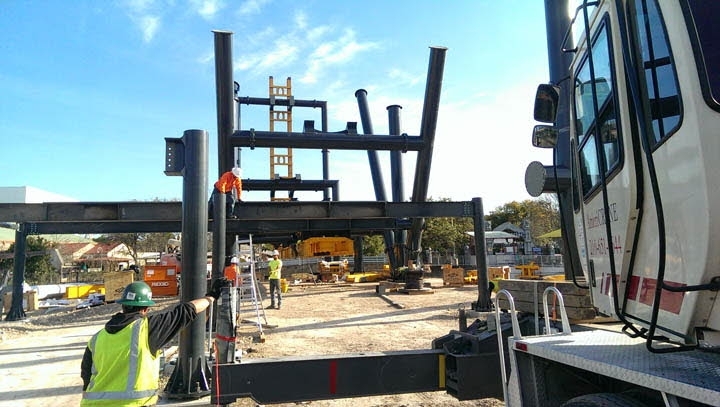 A thrilling new attraction is set to open this spring at Six Flags Fiesta Texas. The Soaring Eagle Zipline is a unique way to gain a breathtaking view of the Fiesta Texas grounds. Unlike most single-passenger ziplines, riders sit side-by-side for a shared hair-raising experience. View of both sides of the park during this 1500 foot ride during which guests soar both forwards and backwards over several other rides and attractions. The zipline swoops over the Superman Krypton Coaster track six times and will offer a view of the new Batman: The Ride 4D Coaster. Riders will begin their trip at the station in Rockville and be pulled backwards more than 150 feet off the ground to dangle above the quarry walls. Once they reach the pinnacle of the flight, riders sail forwards and are safely decelerated as they reach the zipline station. This ride was designed with the whole family in mind as passengers 40” and taller are able to jet through the air. Last edited by larrygator on Sun Feb 22, 2015 10:23 am. ^Sorry about that. I'm still fairly new to the site, but thank you for pointing that out! I saw this on Twitter. It takes a little while to load but its pretty cool. Here's a pic that Jeff Siebert posted on Facebook today. Anyone planning to go to the park tomorrow? If so, hit me up, I'll be there! I'm too ADD to count coasters, I just ride them over again! SF: MM, OT, FT, OG. CP. SWO. BGT. USO. IOA. WDW: MK, Epcot, HS, AK, BB, TL. DLR: DL, CA. ^No, but I will be visiting Fiesta for the first time with some friends when they are open daily for spring break. Any suggestions for how to best attack this park?